Ever wish you and your friends could get down with a fantastic club DJ, without…well…the rest of what comes with the club? 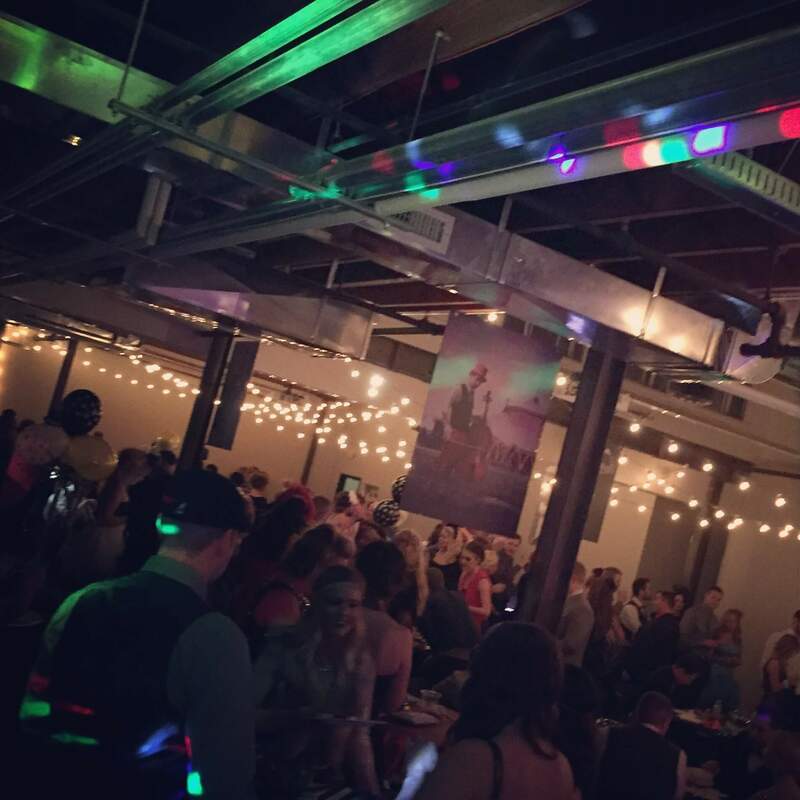 Let’s plan your private party! 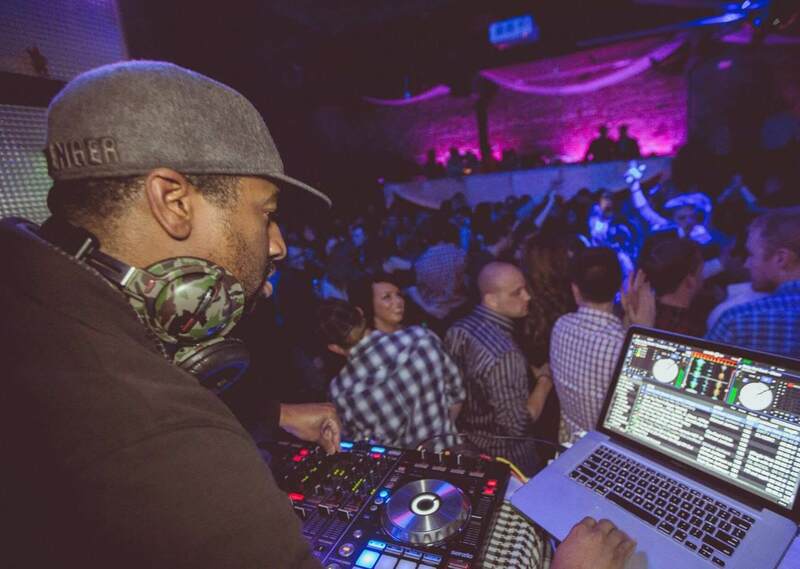 Increase average transaction value with DJ’s that know the “science” of nightlife. In addition, excellent song selection and flawless mixing to keep your patrons engaged in the event (and thirsty). It’s a once in a lifetime event! However, you can absolutely crash your own wedding with BAD entertainment. Don’t take that chance! 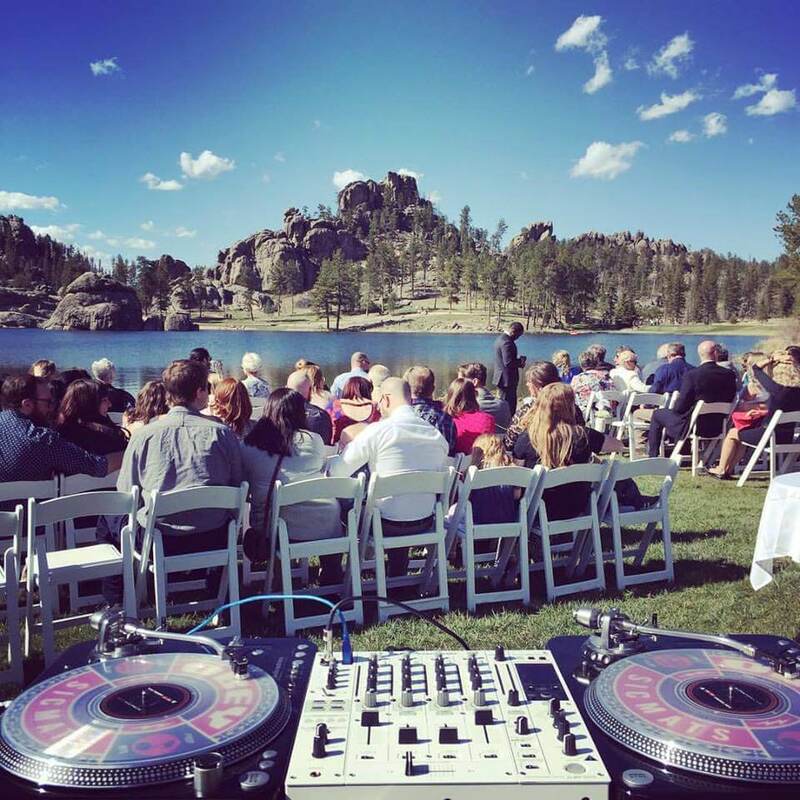 Decadance Media will walk you through the reception of your dreams! 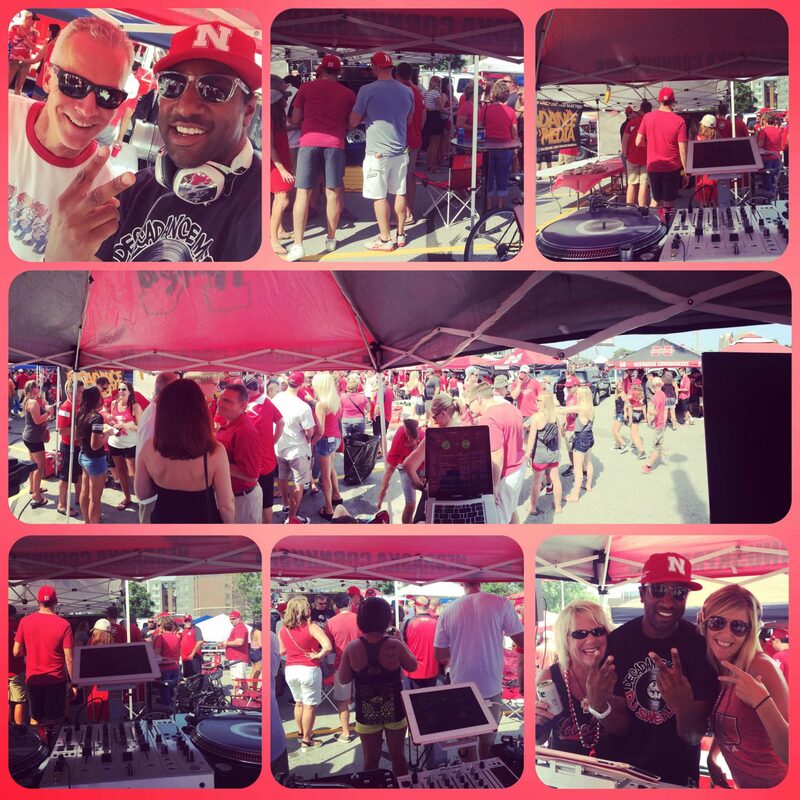 Nothing gets you in the sporting mood better than a Live DJ throwing down at your game or tailgate! Leave no doubt that your party is definitely the 12th man! Nothing builds team cohesion like a great party! 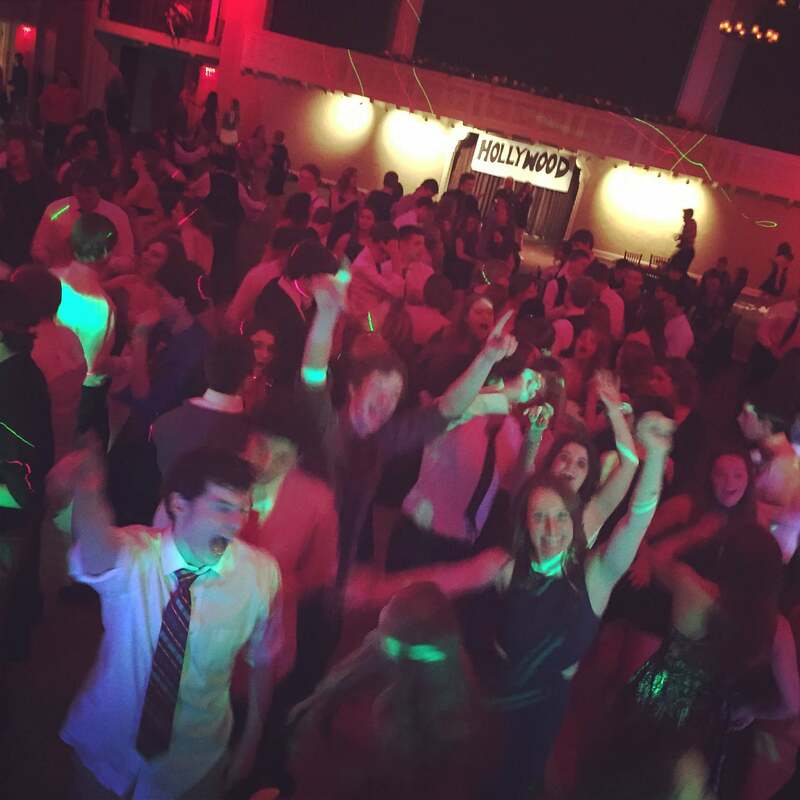 Help your employees and associates let their hair down with a fantastic DJ on the soundtrack of their night! 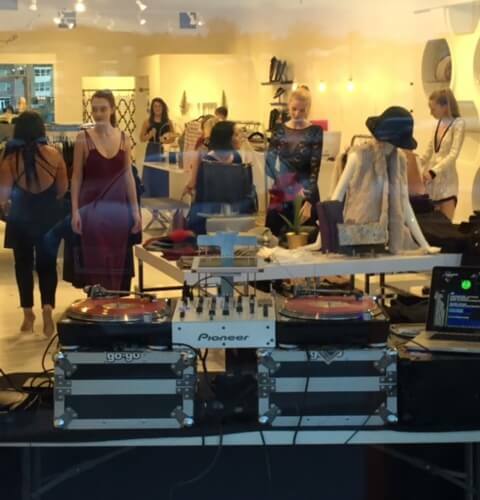 Increase customer length of stay, transaction volume and average transaction price with a skilled DJ as the soundtrack for your next retail event! In addition, look for a social media “bump” from your customers as well! 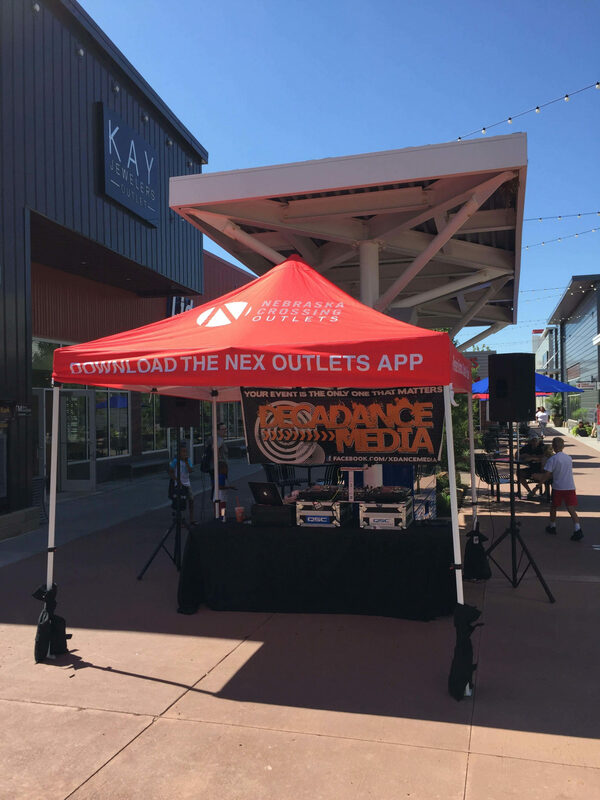 Consult with Decadance Media about the science of hosting events! Over 15 years of nightlife experience on BOTH COASTS in addition to extensive experience in the midwest market is invaluable. Despite changing times in event coordination, there are some common principals of successful event planning that will never change. Put these principals to work! Events are a “science”…lets research. Let's get that event on the calendar!